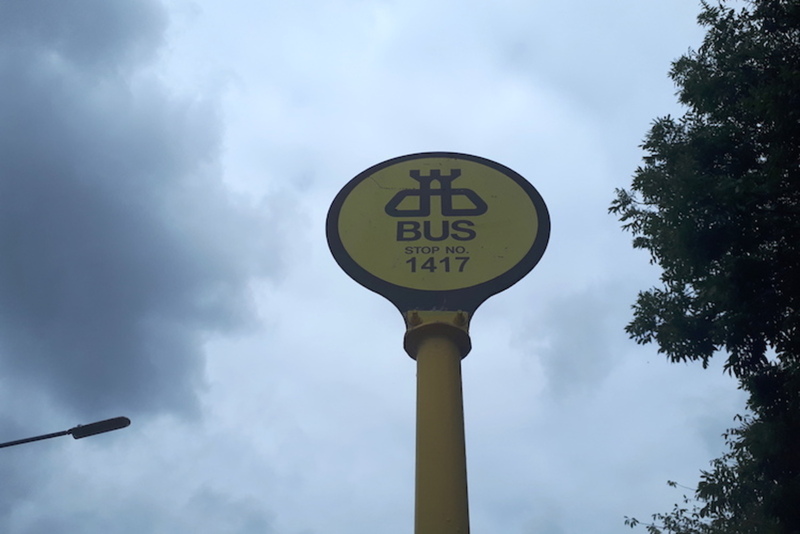 The BusConnects proposal to redraw the city’s bus routes has some residents in Drimnagh worried that they’ll lose their connections to nearby neighbourhoods – whether north-west to Ballyfermot, or east to Rathmines. 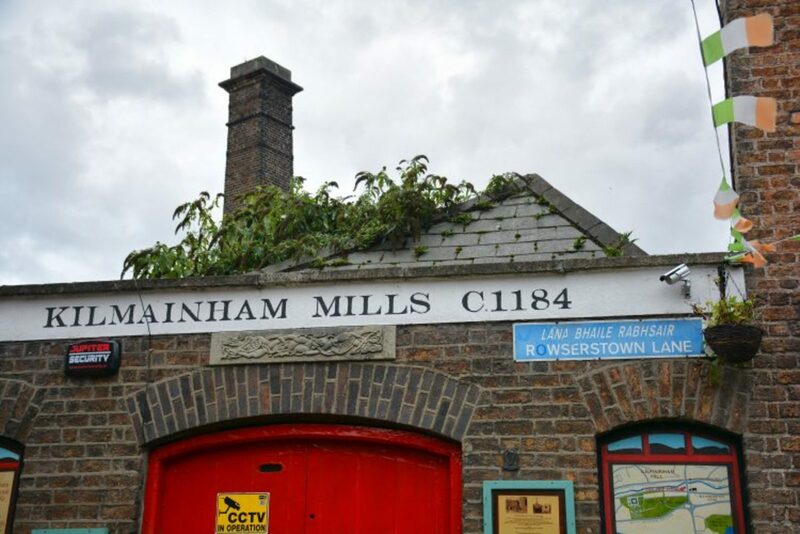 The plan, which could be put into place starting next year, spells big changes for those who use buses in Drimnagh, Walkinstown, and Crumlin, says Independents 4 Change Councillor Pat Dunne. 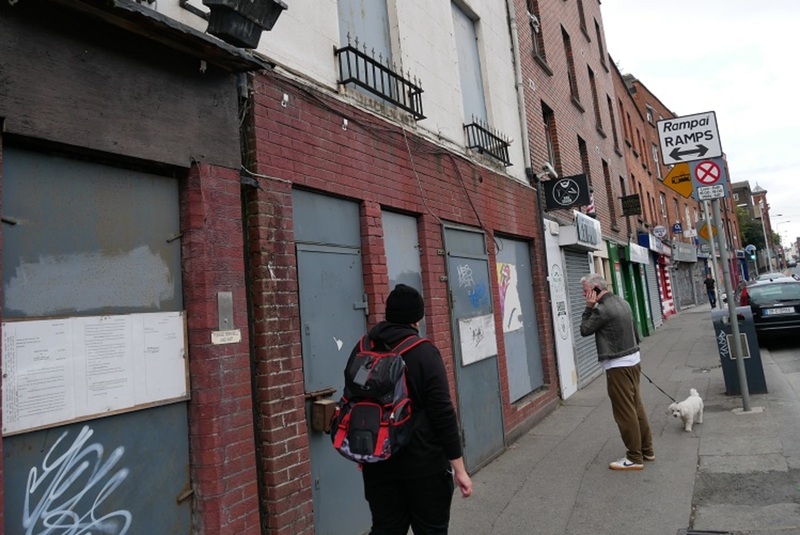 Under the BusConnects plan, the 122 bus, which runs between Cabra on the northside and Drimnagh on the southside, would be gone. The 18 route would be withdrawn, too, and the existing 123 route would be absorbed into a new one, called the 22. Although other routes would be brought in to service the areas instead of the ones being withdrawn, they won’t be as convenient for some residents. Dunne says his biggest concern is for those who don’t live on main roads in these areas. “Services on the main roads seem to be fine and will hopefully improve. But anybody who is living in the centre of estates is losing out big time,” Dunne says. BusConnects would transform the city’s bus network, bringing in 16 high-speed radial corridors across the city, and 11 orbital routes that would form circles allowing people to avoid the city centre. The radial and orbital routes would meet at interchanges meant to allow quick jumps from one bus to another. 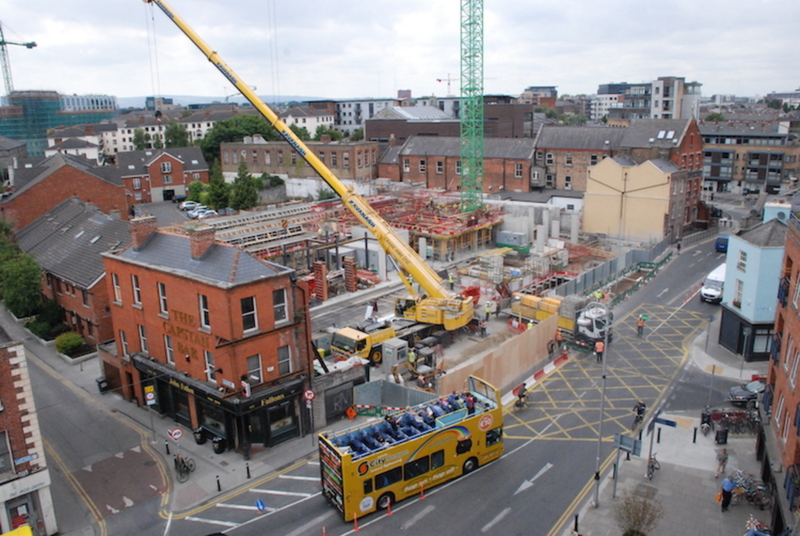 The National Transport Authority’s materials on BusConnects refer to it as a €2 billion project. Dunne says there’s “a depth of concern” about future connectivity in his area under the new plan. At the moment, the 18 bus route connects about 10 schools throughout the area, he says. Loss of service is an inevitability to an extent, says Jarrett Walker, a US-based transport consultant, whose proposed redesign forms the basis of BusConnects. It all comes back to the principle of interchanges, the idea at the heart of the redesign, which means that passengers will have to switch between buses more, but – because the buses are more frequent – should end up getting to their final destinations faster. Dunne says that does little to allay fears of those tucked away in housing estates and down cul-de-sacs. “They [the designers of the new system] are not looking at how neighbourhoods, how schools connect right now,” he says. Drimnagh, Crumlin and Walkinstown have large elderly populations, says local Fianna Fáil Senator Catherine Ardagh. “If you’re not able-bodied, if you have a frame and your bus is 50 metres down the road and that’s changing, it’s not fair,” she says. The BusConnects plans, as they stand at the moment, would withdraw services from areas that are currently towards the end of the 122 route. “That cuts a lot of people off,” says Ardagh. There aren’t many shops in Drimnagh, either. So “for many people in this area, town is their shop, town is their village”, she says. 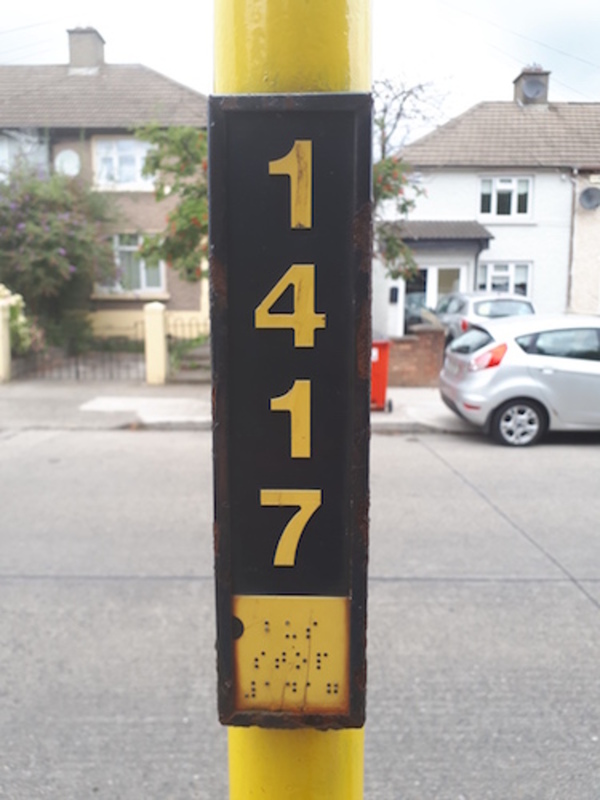 The 122 is a key, and popular, link to the south inner-city, says Drimnagh resident and engineer Eoin Neylon, who is chair of Tidy Drimnagh, and a former president of Ógra Fianna Fáil. 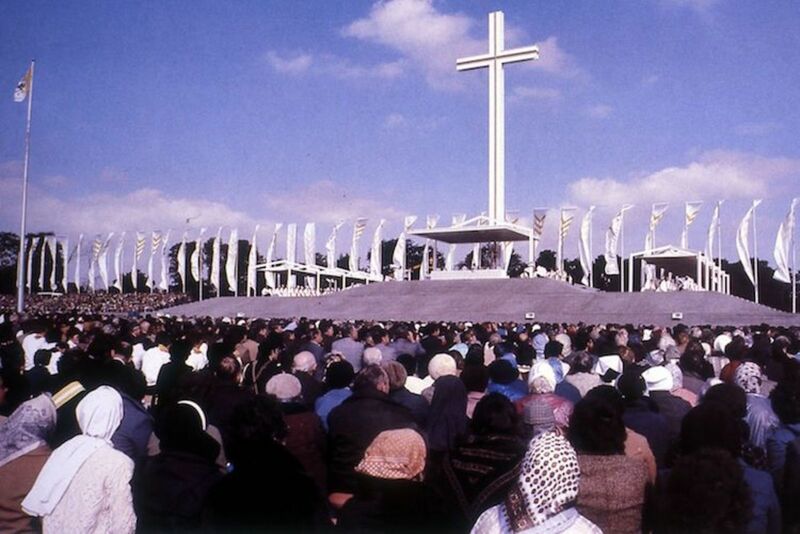 “It opens up all of south inner-city Dublin to the residents of Drimnagh”, Neylon says. BusConnects would potentially remove some buses from the South Circular Road, which is desirable because it would reduce traffic, says Neylon. But it would close off the south inner-city for Drimnagh residents he says. There will be a public meeting about the BusConnects plan on 29 August at the Ashleaf Shopping Centre in Crumlin at 2pm. Independents 4 Change TD Joan Collins has also organised a meeting at Our Lady’s Hall on Mourne Road Hall on 13 September at 7:30pm. Fianna Fáil’s Ardagh says consultation with the NTA is key, and that she thinks BusConnects can work. “A lot of people are scaremongering. It’s politically useful to have a campaign,” she says. Dubliners have expectations for their bus routes that stretch way back, says Walker, the transport consultant behind BusConnects. He “fully expects” that some people, in particular pensioners and those with disabilities, will be concerned about discontinued services and the introduction of the interchanges. People who want to weigh in on the draft plans for the redesigned network can fill out a survey on the NTA website, or email in before 28 September.